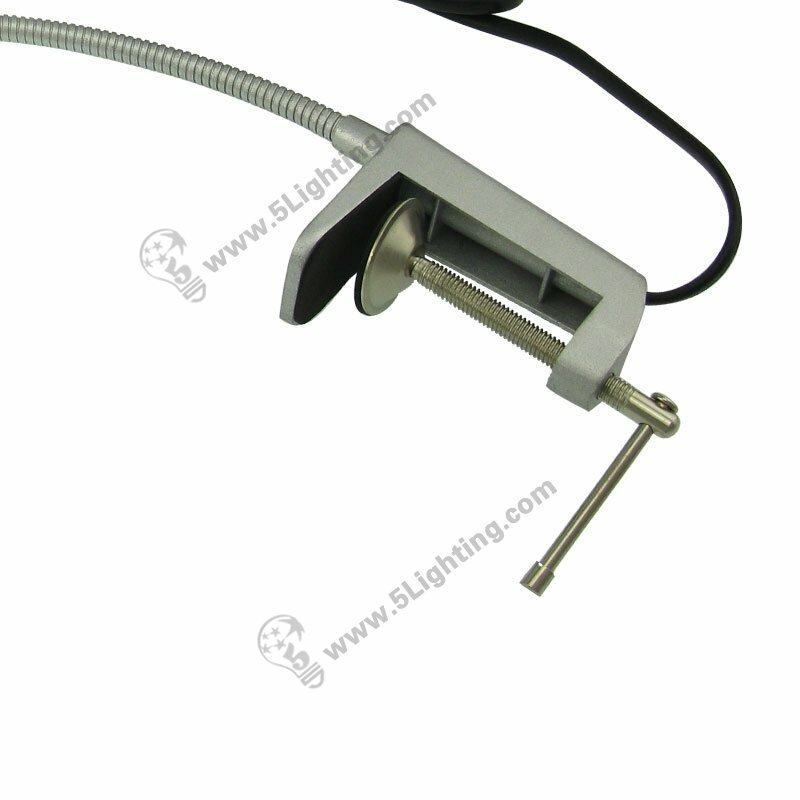 Halogen banner stand lights JZSA010, halogen roll up display spotlights. 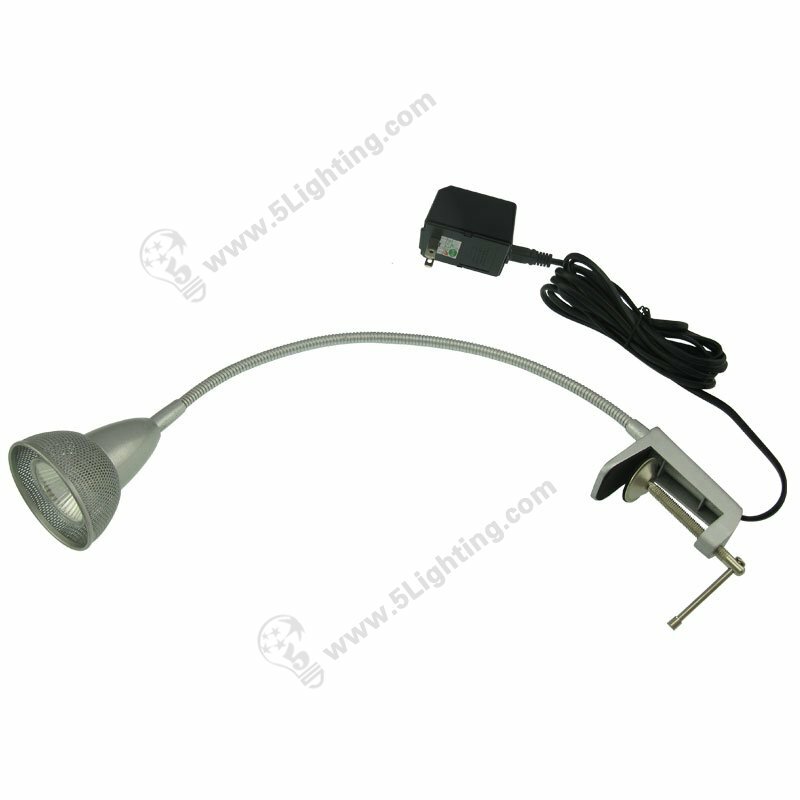 f): This halogen roll up display light JZSA010 have different countries standard’s Transformer for options, convenient for customers can choose as their country’s standard, and comes with 3 meters long wire to meet installation requirements. 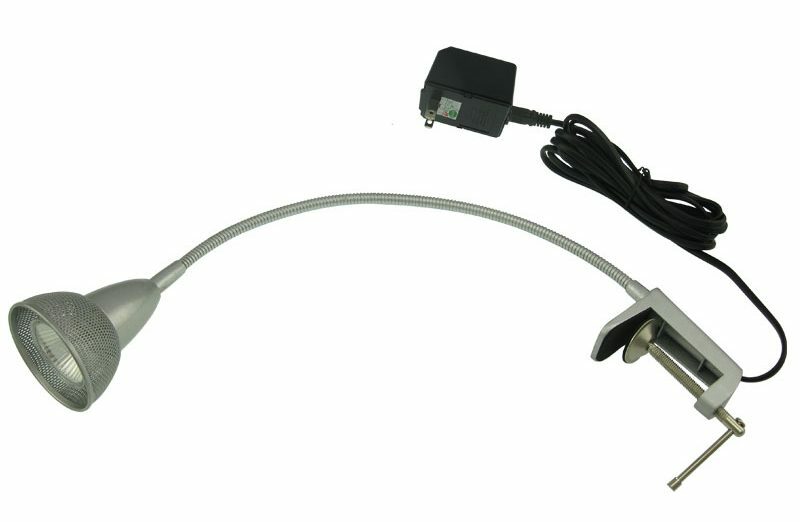 Wholesale halogen banner stand lights JZSA010 with perfect hollowed-out lampshade design and using durable metal material with elegant appearance, easy installation with a special clamp which can buckle on a board or a banner stand directly, Suitable for exhibition / trade show decoration lighting usage and other display scenes. 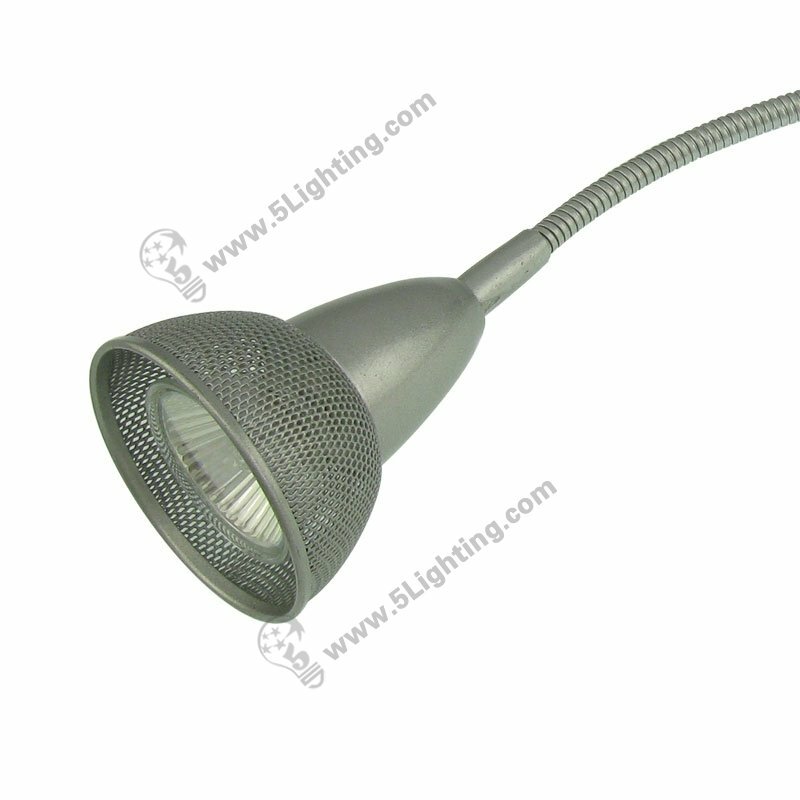 Good quality halogen banner stand lights JZSA010 from 5 Star Lighting Factory! 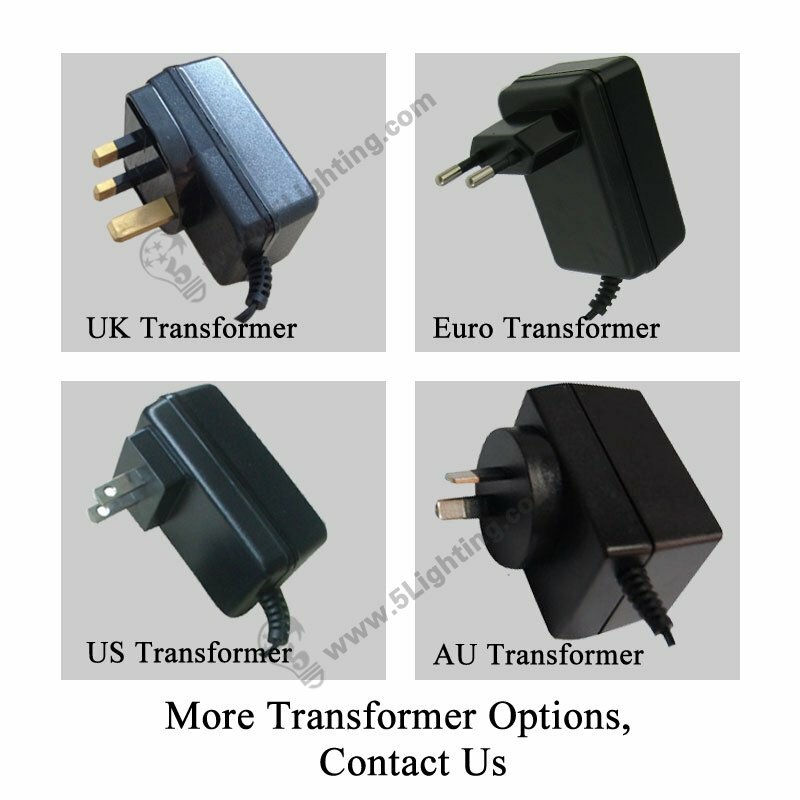 b): Using Metal material, durable and stable. d): Easy installation, that clamp can buckle on a board or a banner stand. 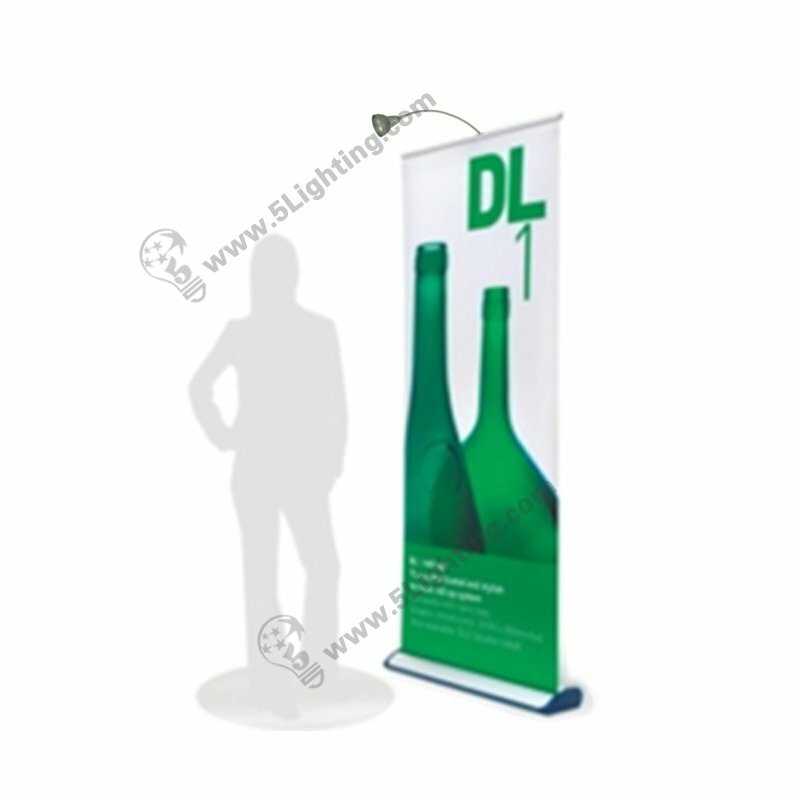 Banner Stand Spotlight Halogen VS LED ?